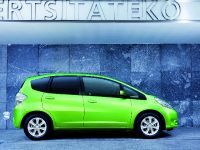 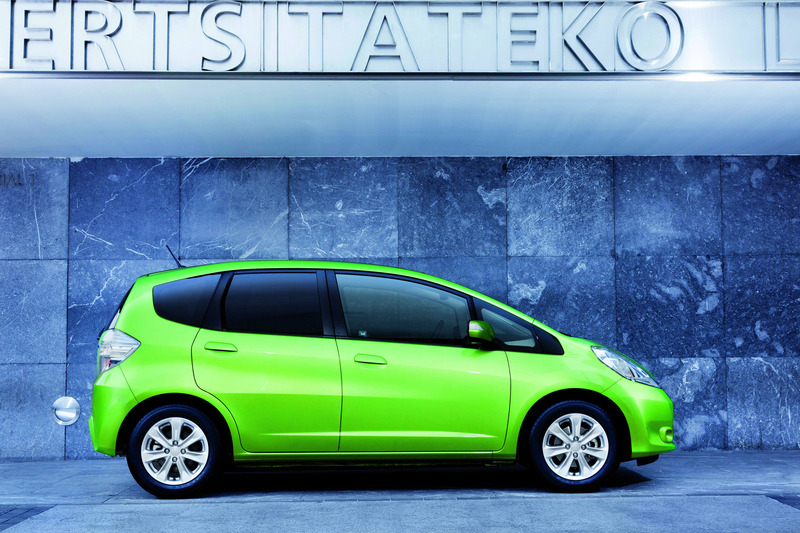 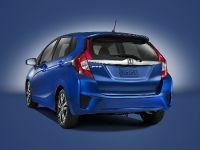 Honda Jazz Hybrid will be presented at the 2010 Paris Motor Show. 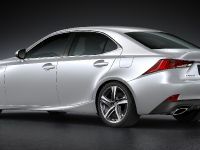 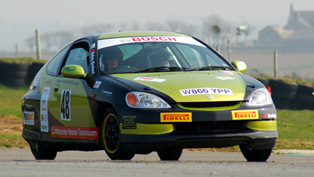 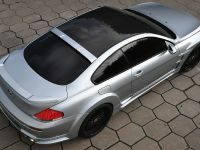 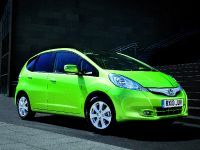 It is the world's first B-segment car with hybrid technology, which is capable of doing 64.2mpg or 4.4 liter per 100 km. 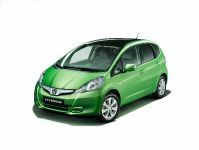 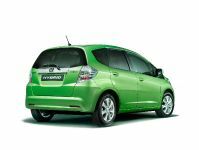 2011 Jazz Hybrid is powered by 1.3 litre i-VTEC, which can be found on the Insight Hybrid. 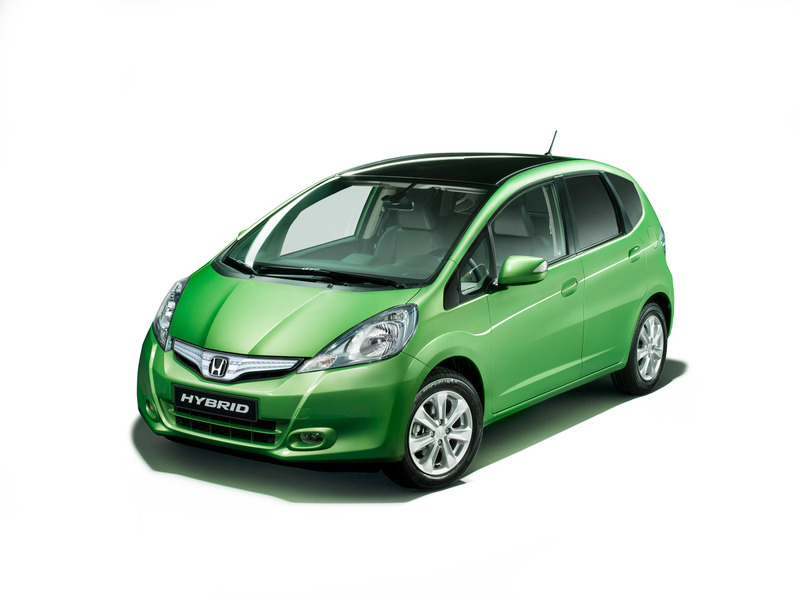 The small engine emits just 104 g/km of CO2. 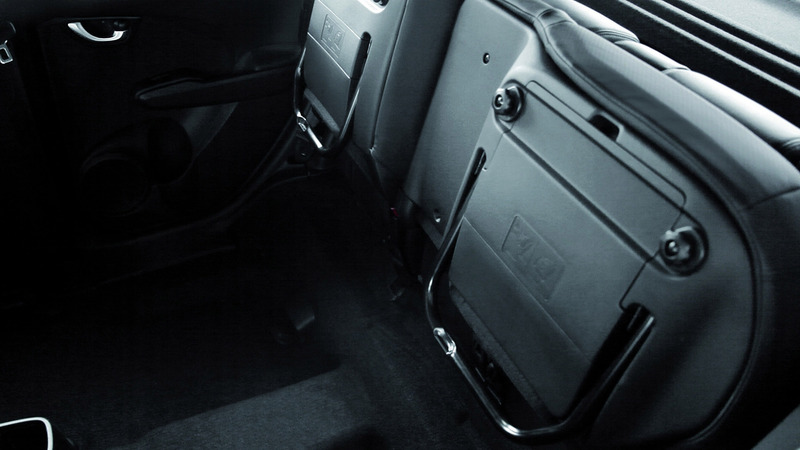 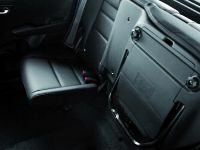 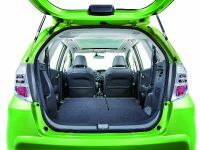 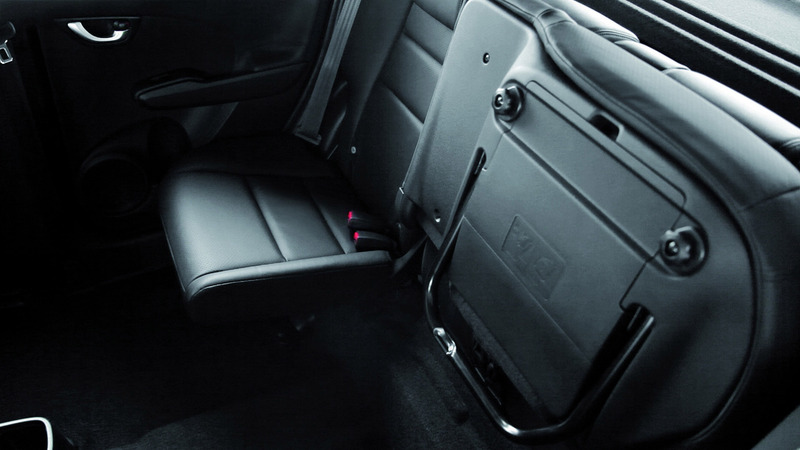 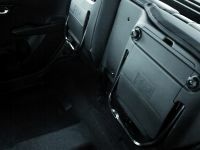 The car features flexible Magic Seats and up to 831 litres of boot space. 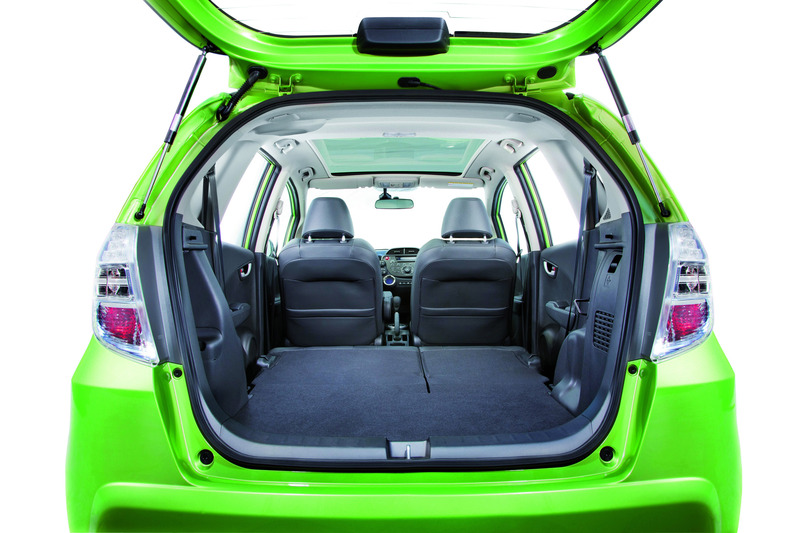 The IMA battery pack is integrated in the area under the boot floor, so the luggage compartment is unharmed. 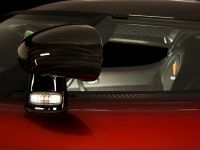 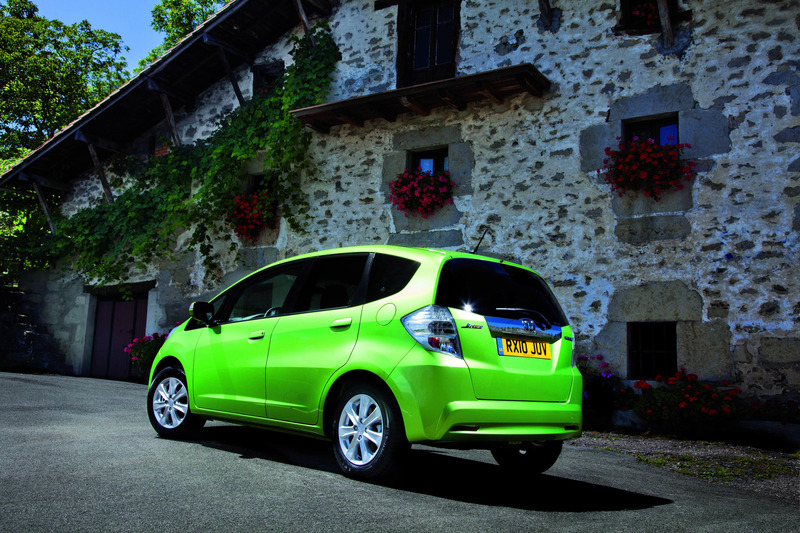 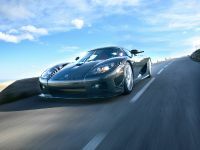 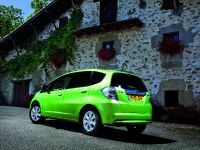 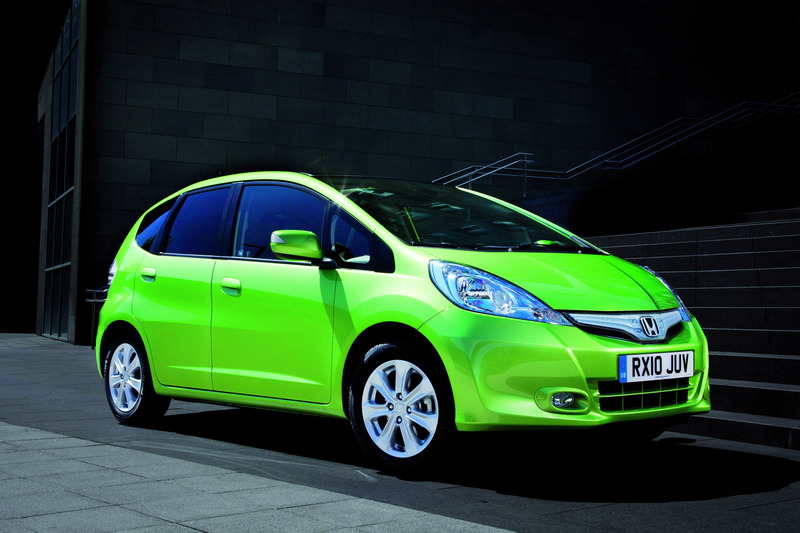 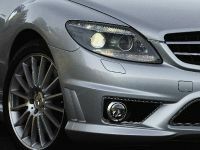 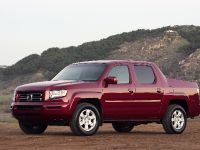 The Jazz with hybrid technology will go on sale in the UK in early 2011. 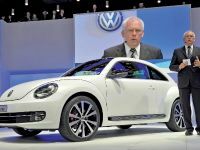 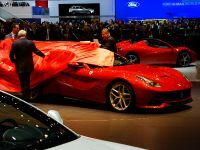 Prices, homologated emissions levels and full specifications will be announced at a later this year.